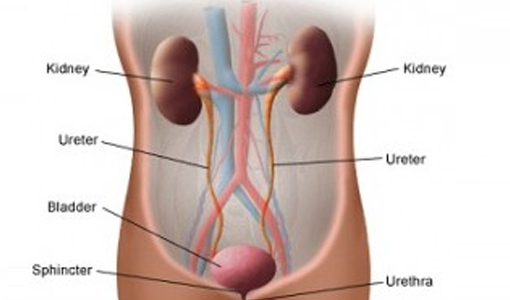 Urinary Tract Infection is the system that makes urine and carries it out of your body. It includes your bladder and kidneys and the tubes that connect them. When germs get into this system, they can cause an infection.